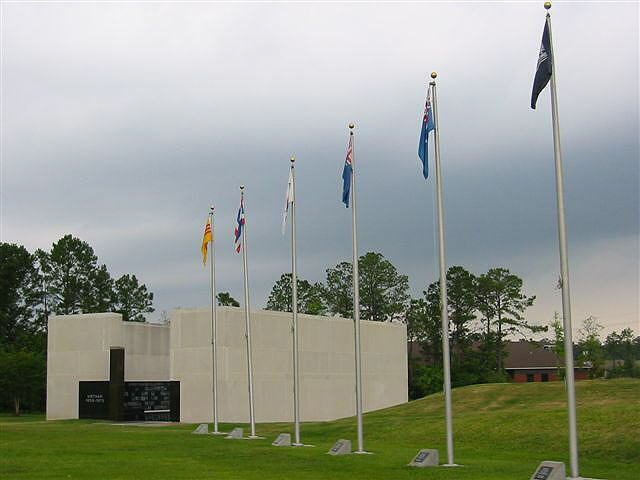 The purpose of the MISSISSIPPI VIETNAM VETERANS MEMORIAL website is to publicize its existence, the history of its concepton, planning, construction and the tremendous volunteer efforts put forth by dedicated individuals, municipalities, businesses and civic organizations. 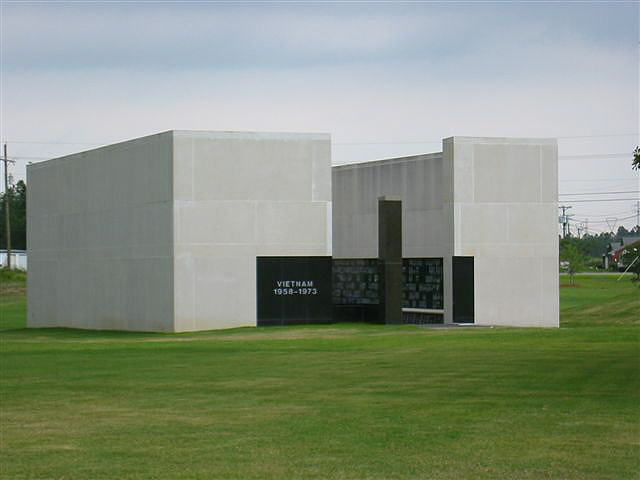 The main theme will be to highlight the physical beauty of the memorial and that which it represents. It will feature on-going events as well as highlight the continuing efforts toward expansion and final completion of the memorial. 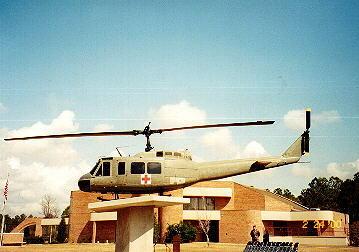 A link is provided that allows visitors to view biographical information pertaining to each of the Vietnam War fallen. 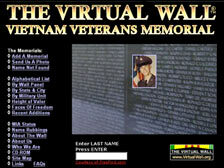 Within the webpage is a Memorial Register/Guestbook for visitor comments and shared memories. 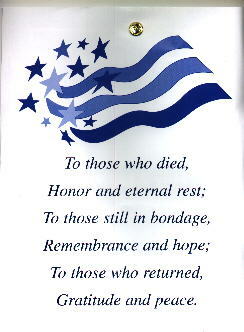 And finally, the webpage will provide information as to how and where contributions may be made to support the memorial. Miss Vietnam Veterans Memorial Committee, Inc. 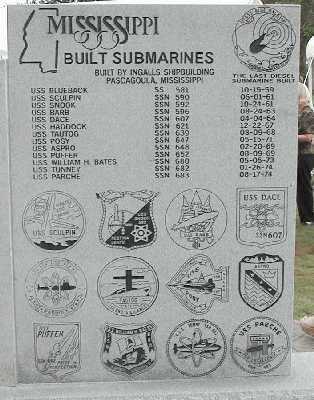 The Submarine Veterans of WWII assigned each of the 52 Submarines that were lost during WWII to a State for the purpose of establishing Memorials to the dedication of the men and boats now on eternal patrol. New York and California were awarded two each. 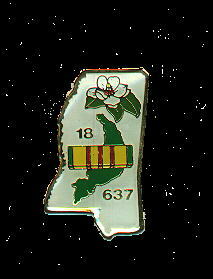 The State of Mississippi was awarded the USS TULLIBEE (SS-284). The TULLIBEE was sunk by a circular run torpedo during a night surface attack. Her other fish sank her target. There was one survivor, Clifford Kuykendall, GM2, who spent the remainder of the war as a POW. 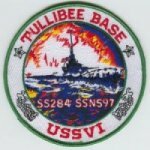 TULLIBEE Base, USSVI and Magnolia Rebel/W. J. Cheek Chapter, Submarine Veterans of World War II have united in order to erect a monument in honor of the TULLIBEE. Because of this joint nature it was decided that the monument should depict more than the TULLIBEE. 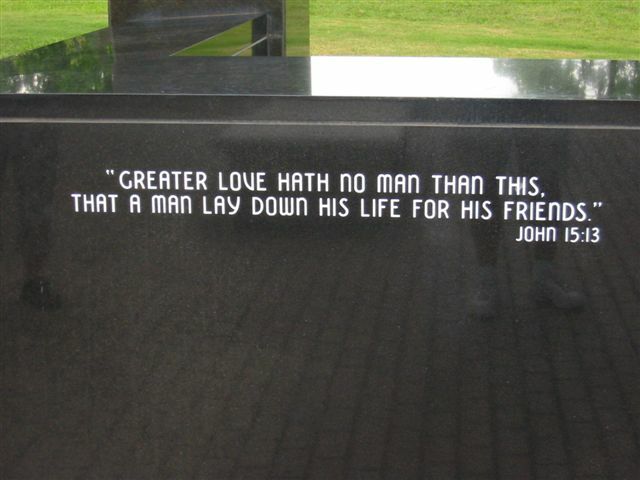 The monument is engraved on both sides; is 14 feet long and 4 feet high, and is mounted on a pedestal raising it to nearly 6 feet at the top. 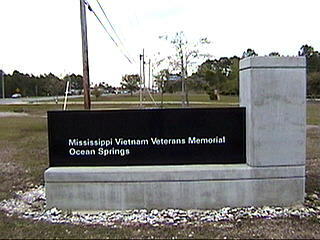 The MEMORIAL SITE is located on U.S. Highway 90 East (also known as Bienville Blvd) on the grounds of the Ocean Springs Civic Center in Ocean Springs, Mississippi. Arriving from the West on I-10, take the Ocean Springs Exit 50. You will be on Washington Avenue. Continue South on Washington until you cross the Ft Bayou Bridge, just prior to Highway 90. At the intersection of Washington and Highway 90, turn left and travel East for 2.8 miles. When you pass the Ocean Springs Hospital on the left (at the intersection of Highway 90 and Vancleve Road) continue on East for 1 mile. 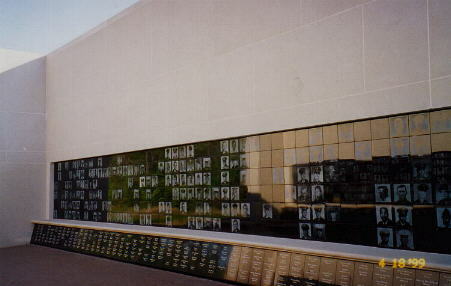 The Memorial is located on the right side of the Highway. Arriving fiom the East on I-10, take Exit 57 on Highway 57. Continue South for 2.9 miles to intersection of Highway 57 and Highway 90. Turn West on Highway 90. 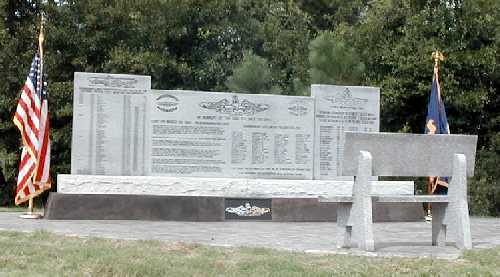 The Memorial is located 3 miles on the left side of Highway 90.